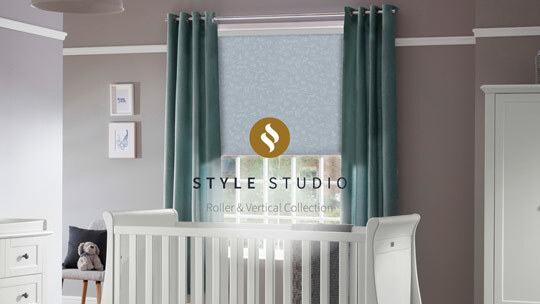 Our elegant Style Studio Roller & Vertical Collection features an extensive choice of styles and designs from bold, on trend designs to subtle sheers, giving something to suit any room in your home. 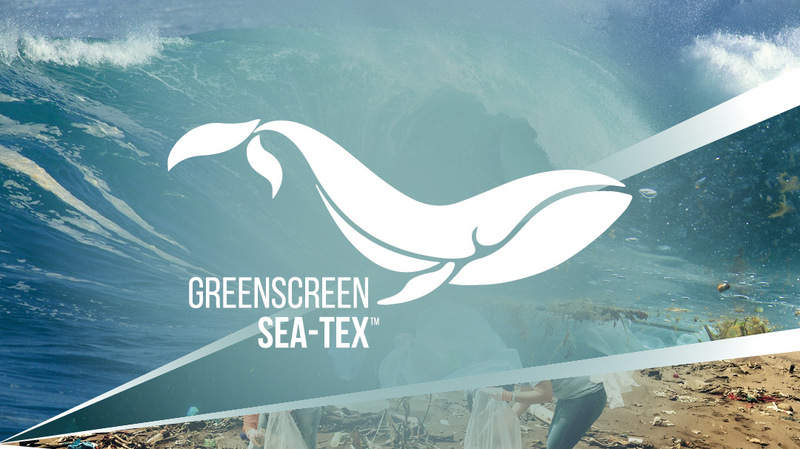 Make a difference to the growing problem of plastic pollution with our Greenscreen Sea-Tex roller fabric. This fabric has been developed using recycled shoreline plastic, which has been recovered from beaches, remote coastlines and inland waterways. The plastic is processed, and spun into Bionic yarn to be used within the woven structure of the Sea-Tex fabric. 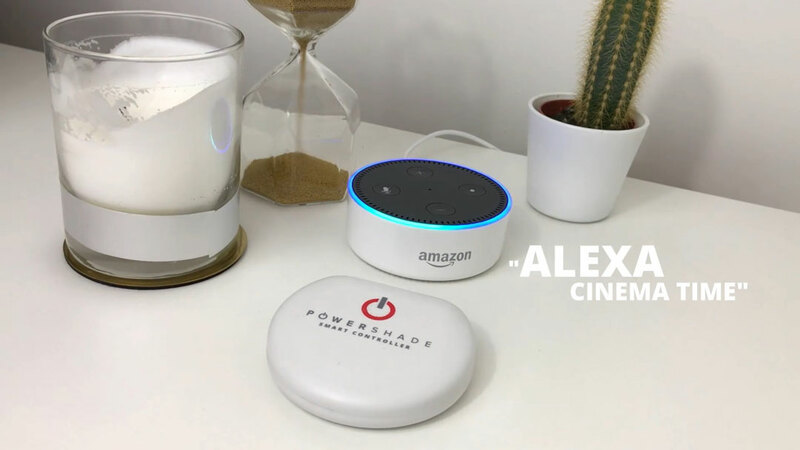 Isn’t it time to live smarter? 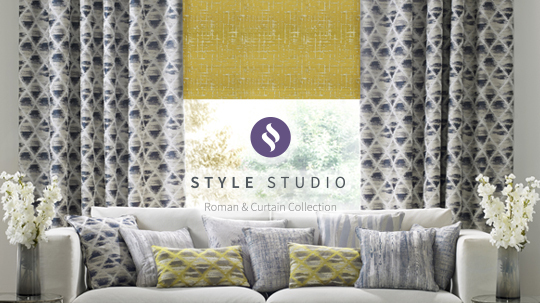 Our luxurious Style Studio Roman & Curtain Collection comprises a spectacular array of exquisite new fabric weaves and prints in varying scale options. Choose from our roman blinds, curtains, cushions or tiebacks. Browse our range of heroic Hive fabrics alongside our perfect pleats! 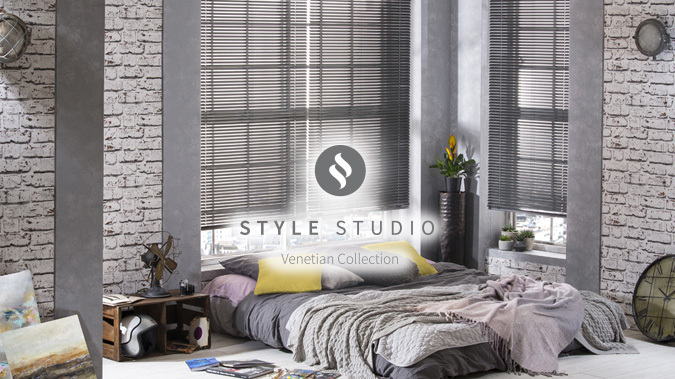 Inspire your customers with our Versatile Venetians! Check out our top trends in colour and pattern for the season with our stylish trends brochure. You won’t fail to be inspired! 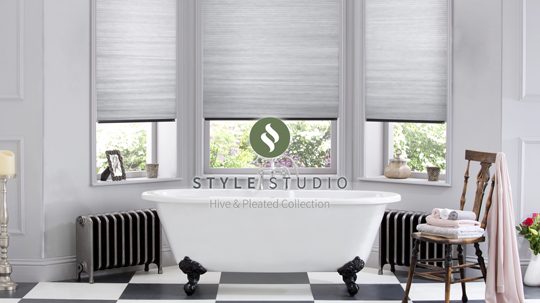 Style Studio Mirage blinds beautifully combine stylish fabrics and enhanced light control to create an exciting and unique blind for your home. INTU blinds complement your windows in both design and function, making them the intelligent choice for today’s homes. 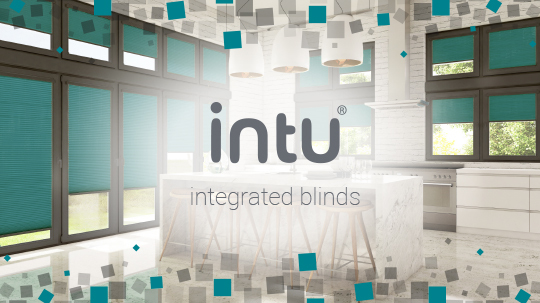 Having no free hanging cord loops, the safety features unique to all of the INTU range are completely integral to the blinds. 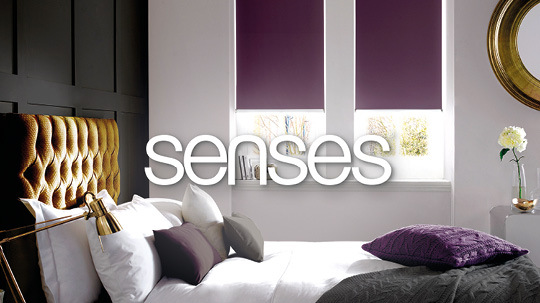 Senses System combines the most desirable aesthetic features with sleek & innovative design at its heart. 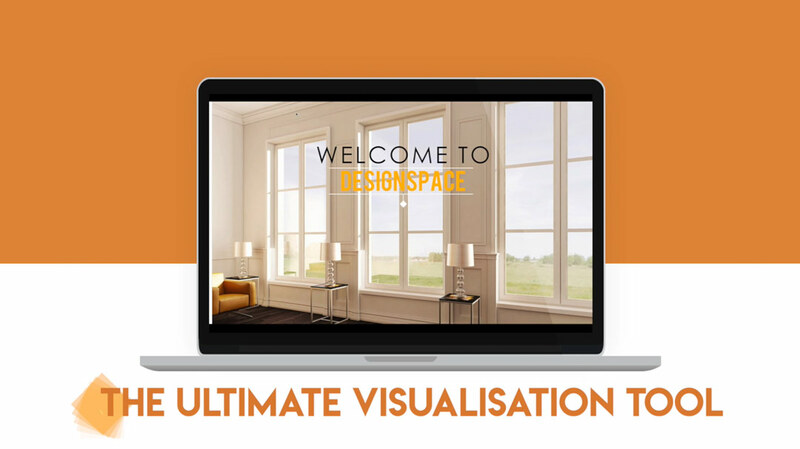 It’s sure to impress, inspire and make luxury a truly attainable everyday asset. Click below to play a brief video overview of our ranges.